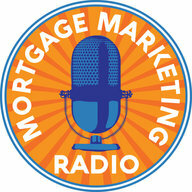 Ep #30: Are You a Modern Mortgage Originator? Dave Savage, CEO and founder of Mortgage Coach shares what it means to be a Modern Mortgage Originator. Dave Savage, founder of Mortgage Coach, has over twenty-seven years of experience as a mortgage executive, business leader, and mobile technology pioneer. By launching Mortgage Coach, Dave has helped tens of thousands of loan officers and millions of homeowners make confident, informed mortgage decisions. Dave is passionate about leveraging mobile technology to reinvent the home buying experience. 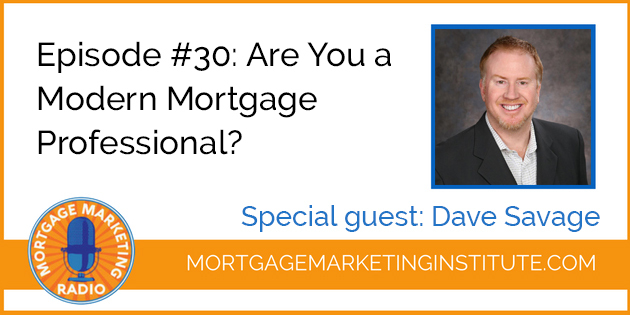 Dave is a recognized leader in the mortgage industry for his contributions to improve the professionalism and quality of advice that originators provide homeowners. 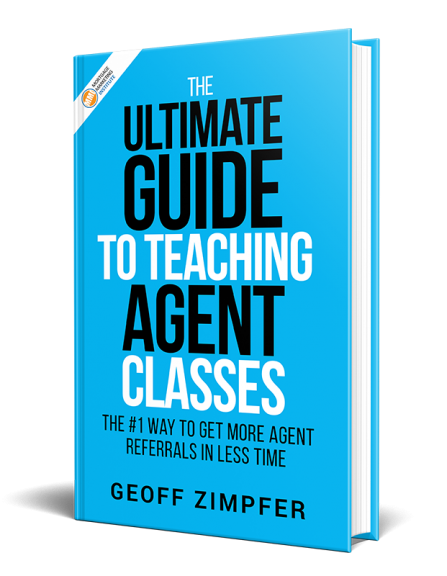 As a mortgage industry leader, Dave has been a speaker at many major industry events, and before Mortgage Coach, Dave was one of the nation’s top loan originators and President of a national mortgage company. Mortgage Coach is a powerful platform that helps position you as a trusted adviser among your clients and referral partners and provides a way for you to deliver information in a concise and understandable way that helps you convert more clients and referral partners.